If you have the opportunity to spend a few days in Venice, don’t miss the chance to enjoy a day trip to the islands: it’s really easy to go to Murano, Burano, Torcello and Lido (also known as Venice’s beach). Here’s my itinerary for a half day trip and full day trip ???? 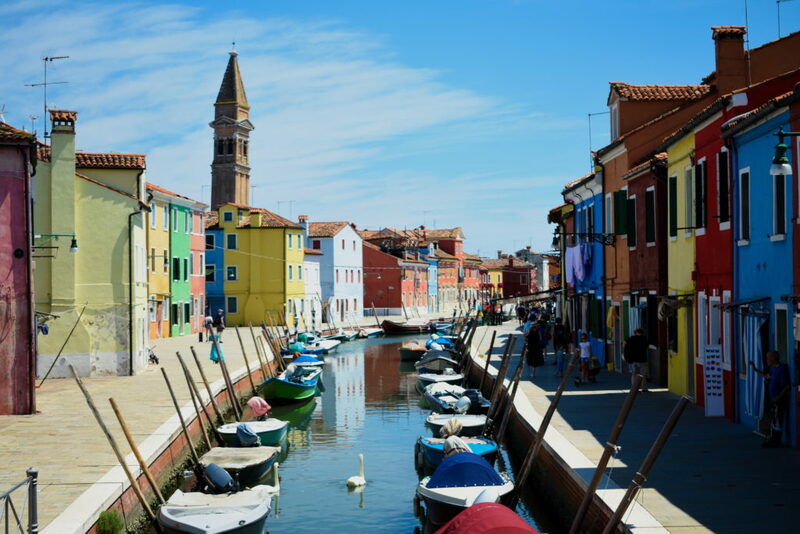 If you can spend only one morning or one afternoon hopping the islands I suggest you visit Murano and Burano; you can take boat number 3 both from the bus station and the train station. As Murano is the closest, I always prefer to start from here, so that you can split the 45 minutes journey that would lead you straight to Burano. Murano is an island characterized by a style very similar to Venice, full of bridges and red bricks houses. If you like hand made glasses this is the spot for you… not only you can visit shops but also factories and museums that tell the history of this ancient form of art. If you are hungry and you want to buy something quick and easy you can easily do that in two supermarkets: a and a . When you have finished your visit on this island you can easily go to Burano! You just need to go the the boat stop called FARO and take the “traghetto” number 12. It will take you half an hour to get to Burano, so just be patient and enjoy the lagoon. This island is famous for its “merletti” (embroideries) but I have to admit that things has changed a lot in the last decade: it looks pretty difficult to find real handmade products nowadays. 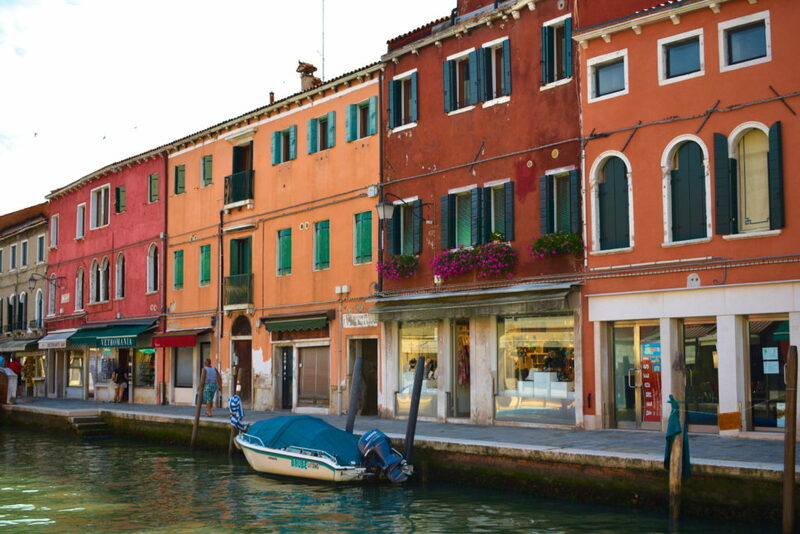 But most of all Burano in famous for its painted walls: every building is painted in red, purple, blue, red, pink, green…. it’s an explosion of happiness and craziness , I totally love it. The best you can do in roam around this little island and enjoy every single street and every single building. Same as for Murano, you will find a supermarket here. 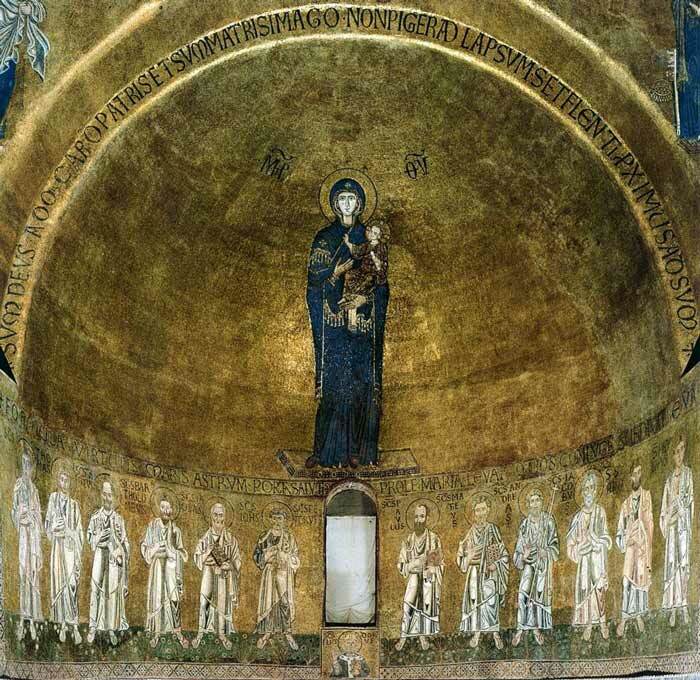 If you have a whole day you can combine the visit to Murano and Burano with Torcello and Lido. If you want to skip Torcello and go straight to the Lido you can take boat number 14 from Burano (direct line, once an hour at half past the hour), or take number 12 to Punta Sabbioni and then number 14. You are reaching the Lido from Torcello, you need to take boat number 12 to Punta Sabbioni and then number 14, or go back to Burano and wait for the direct line number 14 as explained above. 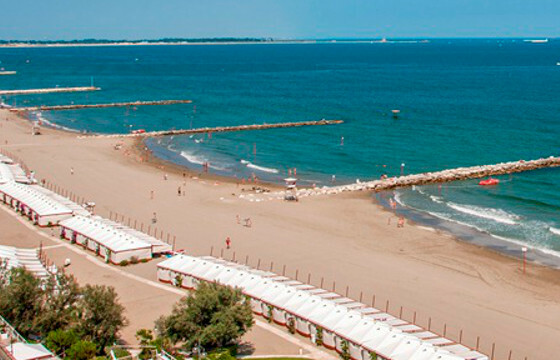 The Lido is known for being , and most of all for its that usually takes place the first week of September. 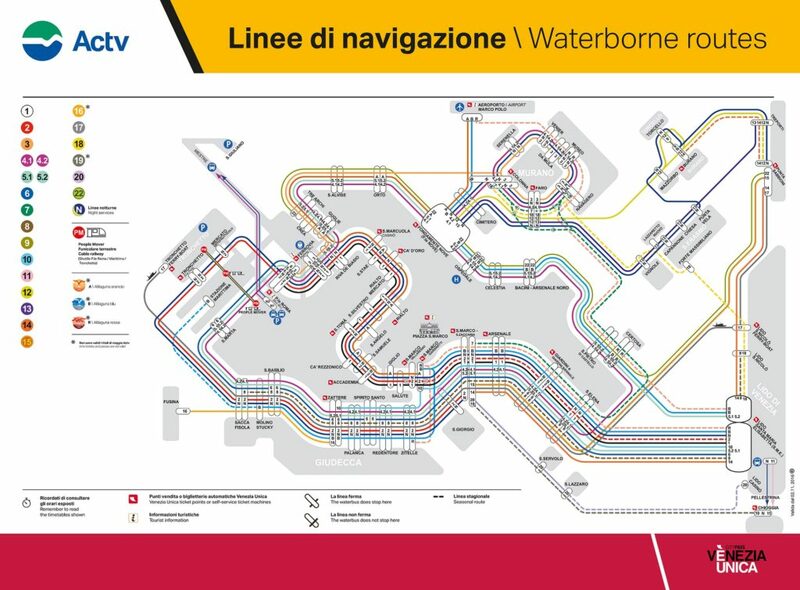 Transportation in Venice may be pretty messy, so here’s a map that can help you! Remember: for the islands you will mostly need boat number 3, 2 and 14. Venice is know to be one of the most expensive cities in the world, and the cost of transportation is part of the problem if you are not a citizen. It is also possible to buy ticket on the but it’s easier to get them in shops.